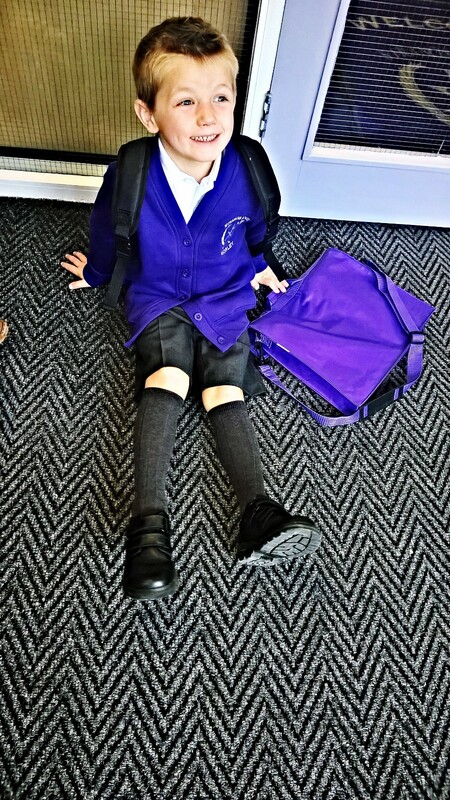 Like many of you this week we hit a major milestone in our family, as yesterday our Little E and first born started school. First of all “Congratulations” to all parents that have made it this far, I personally feel it a great accomplishment that I and my child have survived almost 5 years of life – do you?? 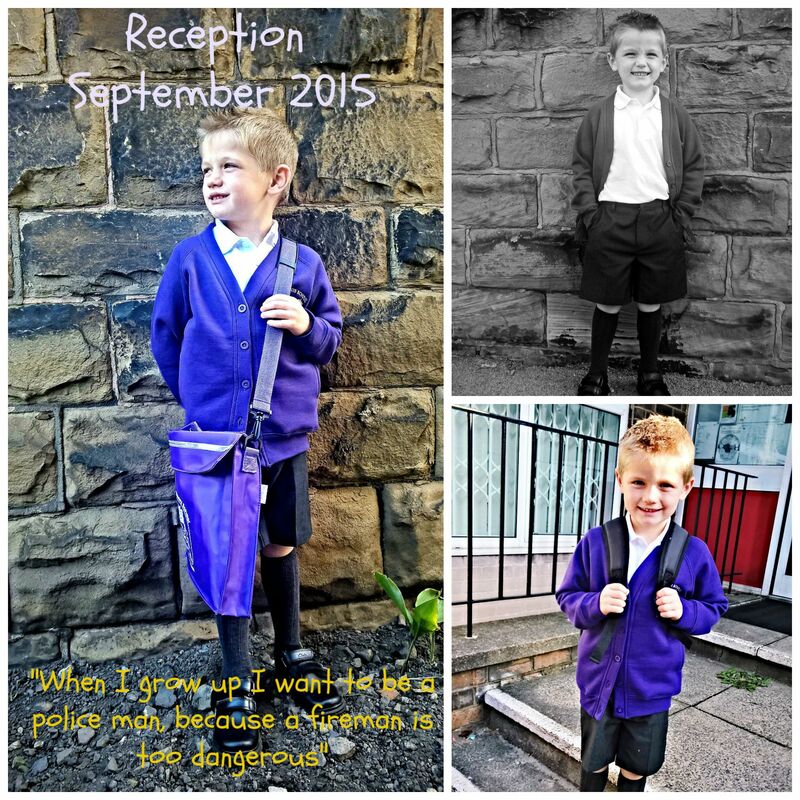 As he starts out on his journey through school he has decided at almost 5 that he wants to be a Policeman when hes done and no longer a fireman, because being a fireman is far too dangerous. These last years are ones we will never get back, of course there are things I missed, the should have done’s and days I shouted and snapped too much and I know there will probably be more of them in the future too. But, overall they have been how I hoped; fun, full of laughter, adventure and growth for us all. We really have had some amazing times in these pre school years and there isn’t a huge amount I would change and therefore not a lot I regret. 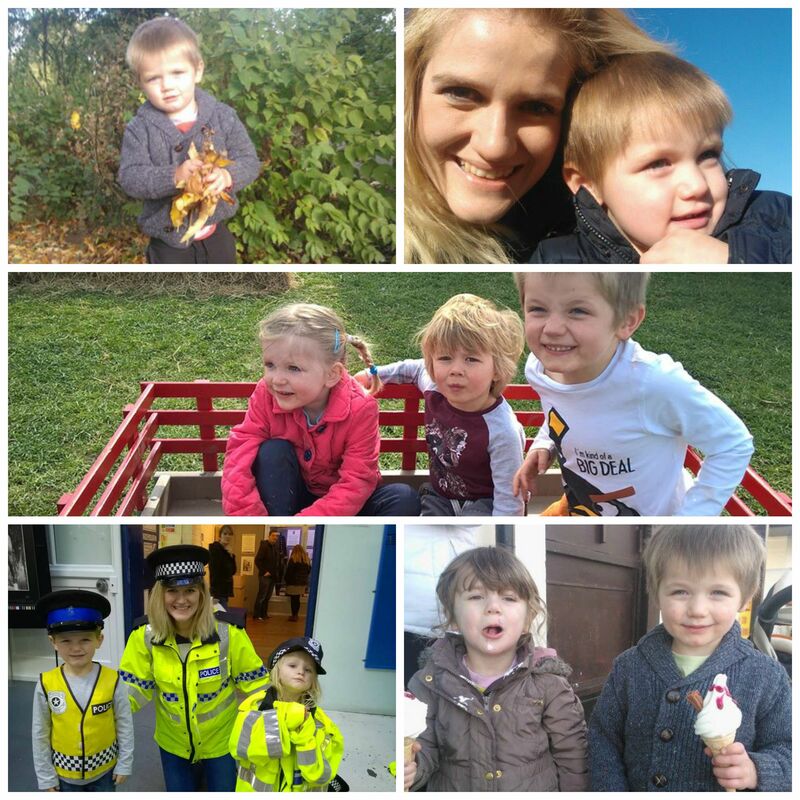 Motherhood is a learning curve and that is what I have done – Learn’t A LOT! 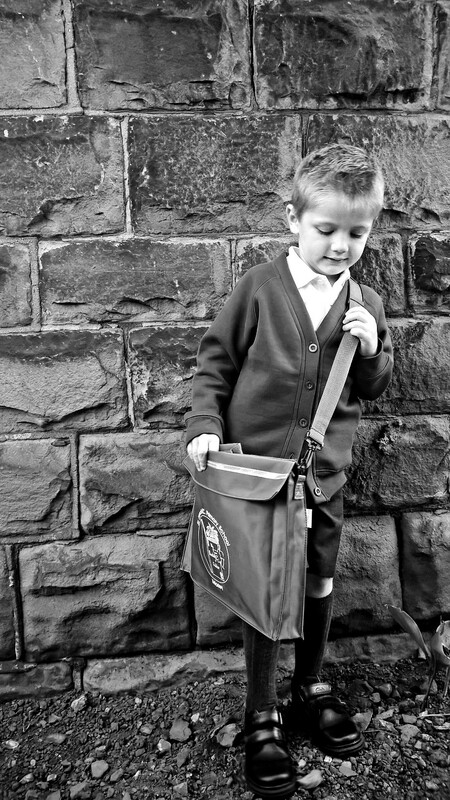 And now as E takes this next step and enters a chapter filled with years of full time education, I look forward with him – of course I am sad to not have him all day every day and yes a little tear fell from my eyes at how big he is getting as he toddled off to big school with his backpack and uniform, a little anxious and mostly excited, but I just felt happy for him. I am also really excited about this – There was a time I wasn’t and a time I thought mainstream education wasn’t what I wanted for my kids, but right now it is good and I so very much look forward to meeting those he chooses as friends and values. I look forward to hearing him read and seeing him grow, seeing him excel where his strengths are and seeing him learn to tackle challenges. I am excited for him to figure out the world and what he wants to absorb from it, his hopes and desires to have new adventures. I can’t wait to see what he is into, if he wants to learn an instrument, what games they play in the playground, what sports he gets into and what he ate for lunch. My only hope really though is that it brings him joy – I had periods of miserable days at school, but despite these I did really well, had amazing friends and look back on it with fondness and I hope he will too. In the words of Aibileen Clark from “The Help” we as his parents hope most of all that he always remembers that he is KIND, he is IMPORTANT and he is SMART! We hope that he always realises he IS Good at things, he is a good person with good values and a kind heart and thoughtful attributes, a good kind and helpful little boy with a good family behind him. We hope that he knows he is important and a vital member of our family and a very special individual. we hope he knows his opinion is important and that what he desires is important…we hope that people do not make him question this. And finally we hope he sees how smart he is (and that he doesn’t make too many foolish choices), how hard work can accomplish anything and how wonderful it it to gain knowledge…he just hopes the dinner will be tasty and he will make some friends! 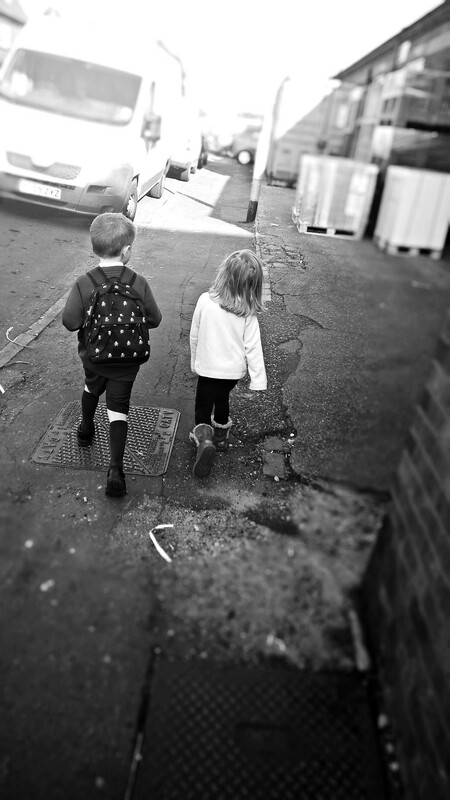 Off you go little E – Work hard, play hard and enjoy the journey!